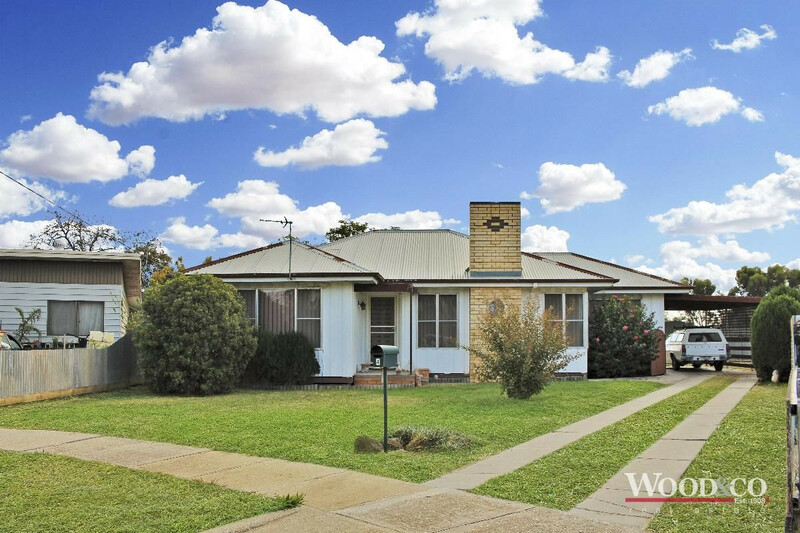 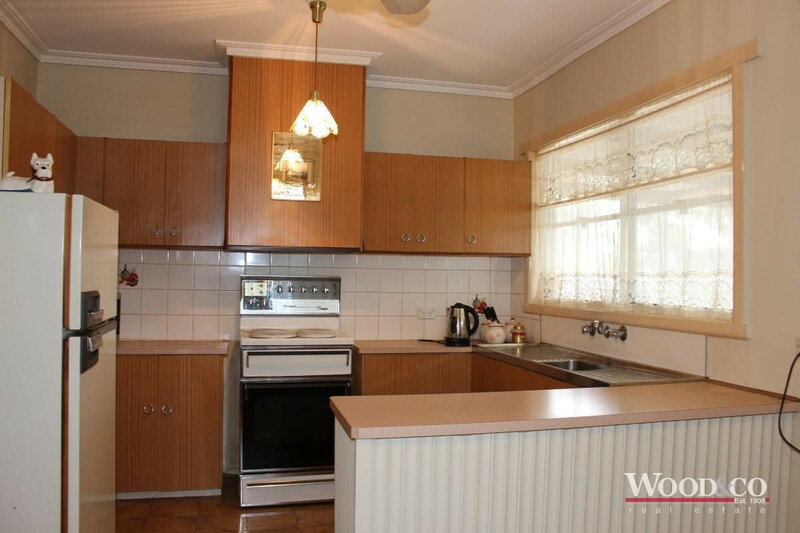 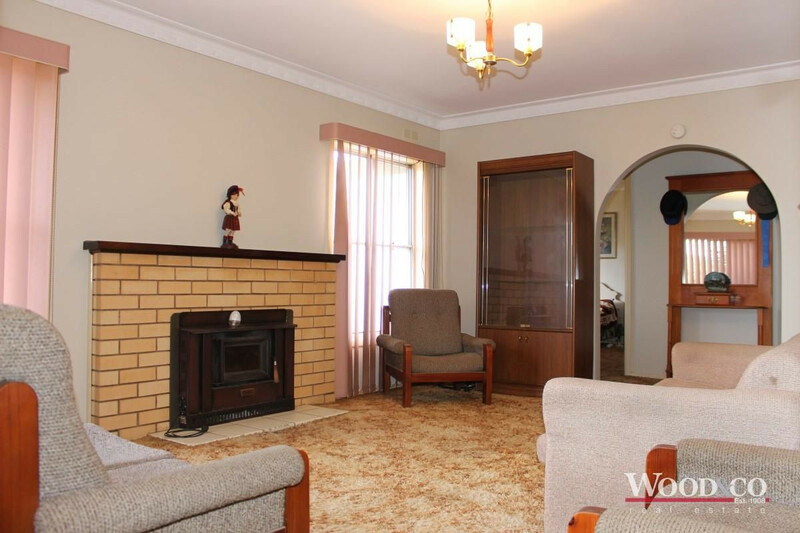 Fantastic location in a quiet court location close to schools in Swan Hill north. 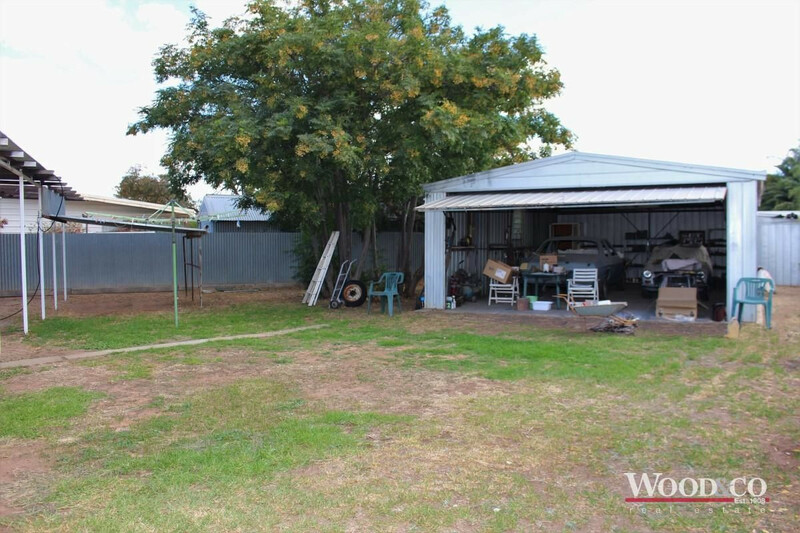 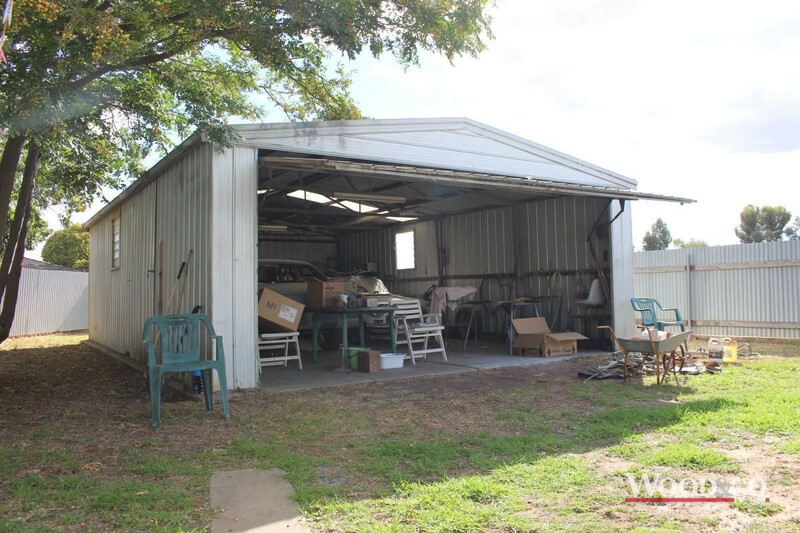 Set in a spacious 723 sqm allotment includes a double car shed and single carport. 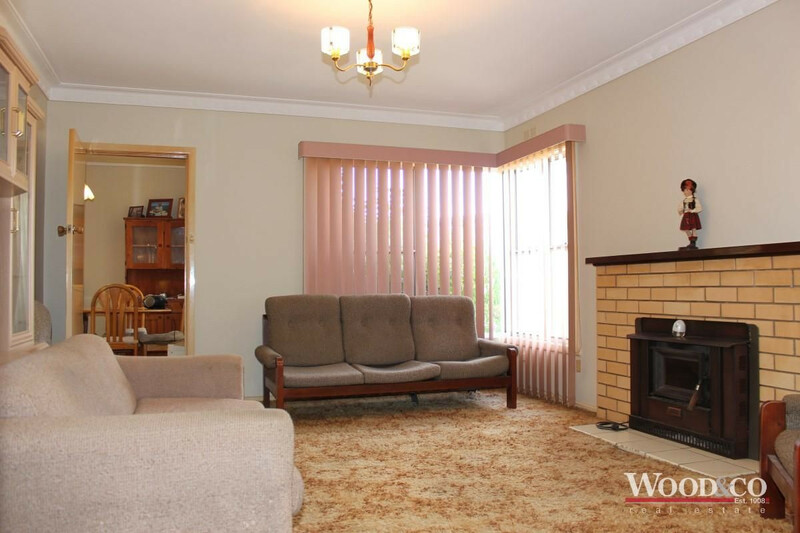 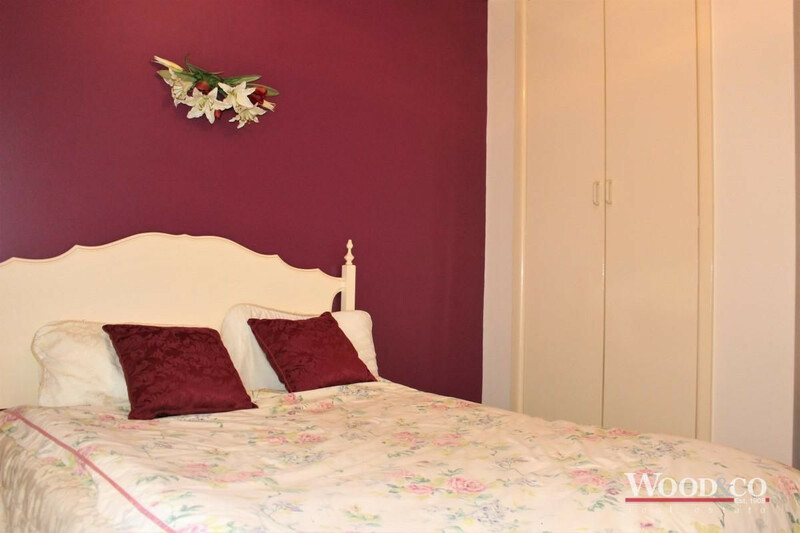 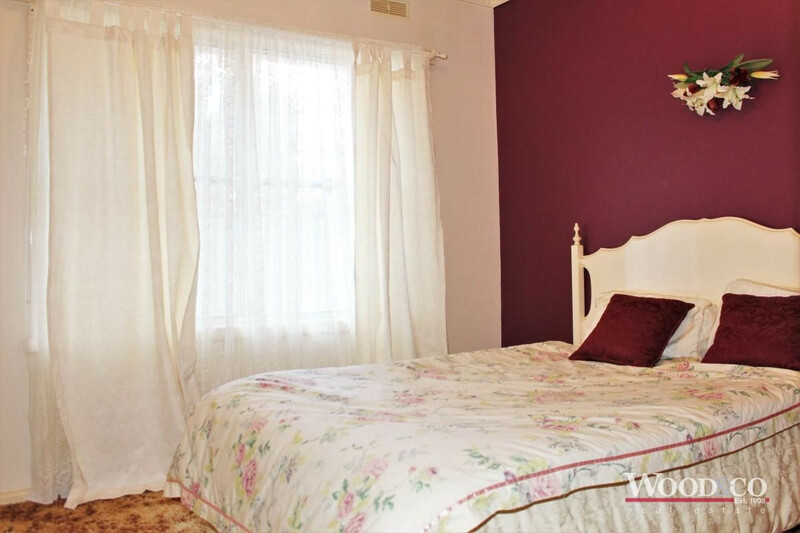 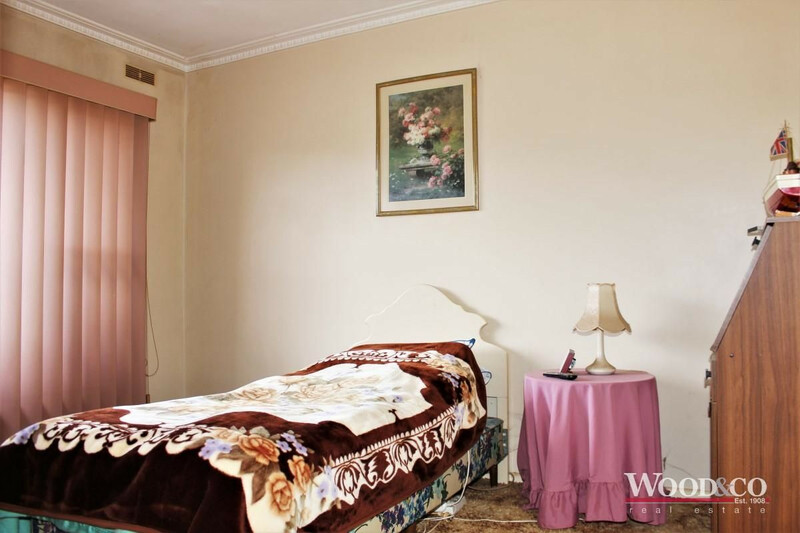 Ideal family home with three bedrooms including two with BIR’s and good living space. 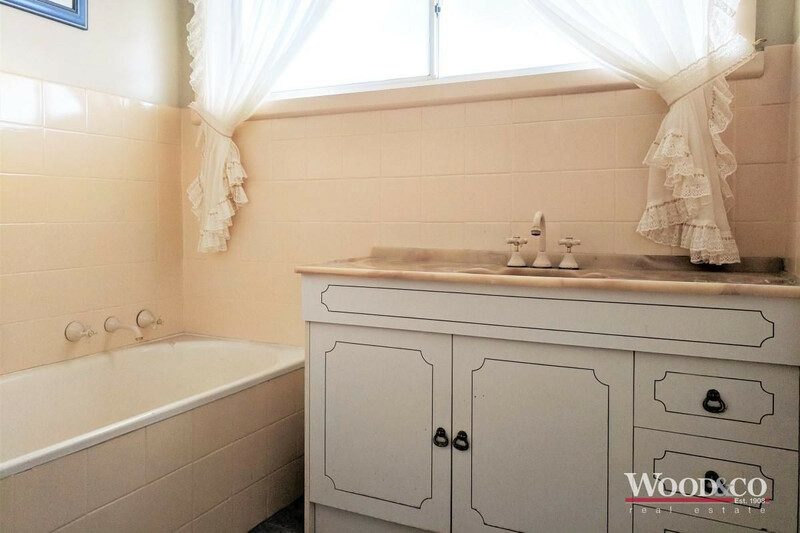 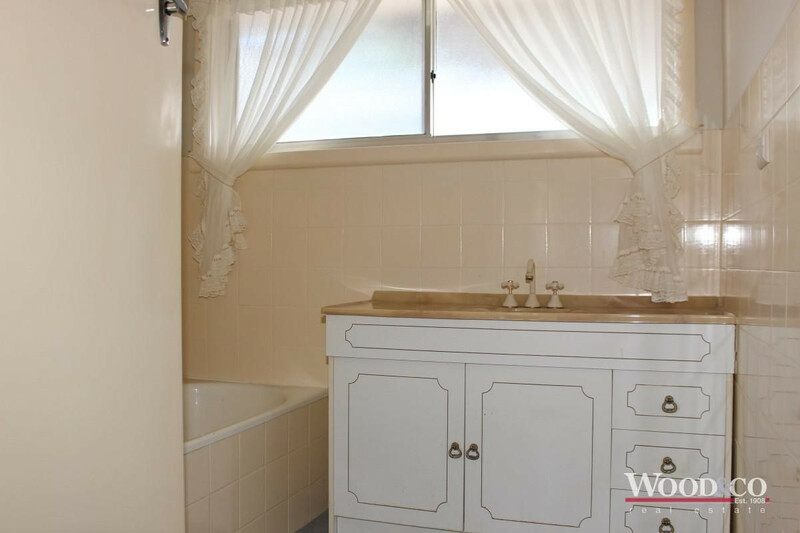 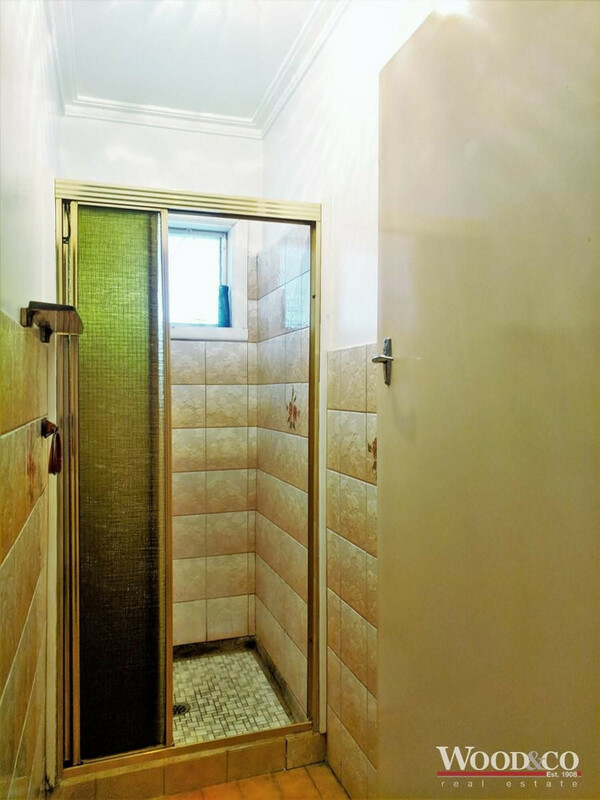 Bright bathroom with the benefit of a separate shower room. 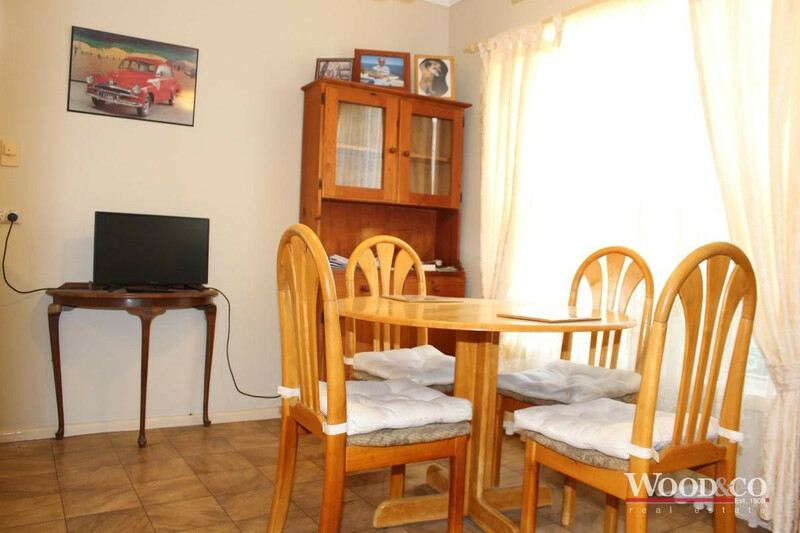 Gas heater in the meals area and a solid fuel wood heater in the lounge plus an evaporative cooler. 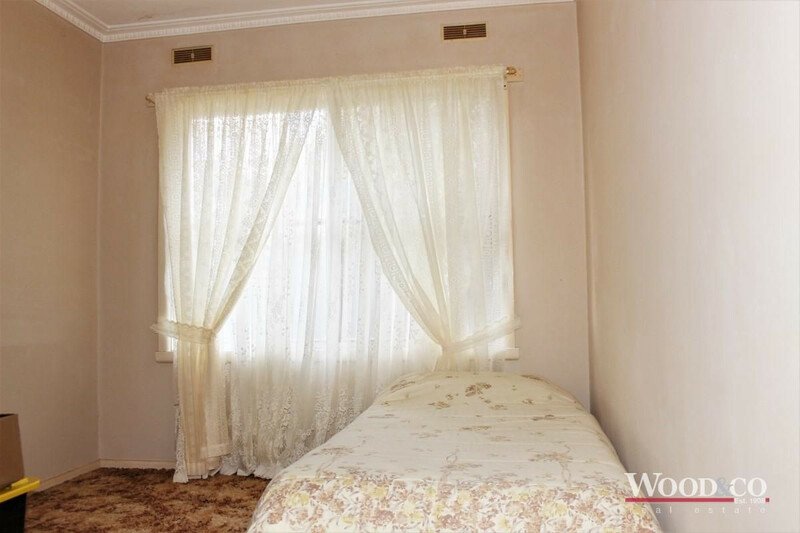 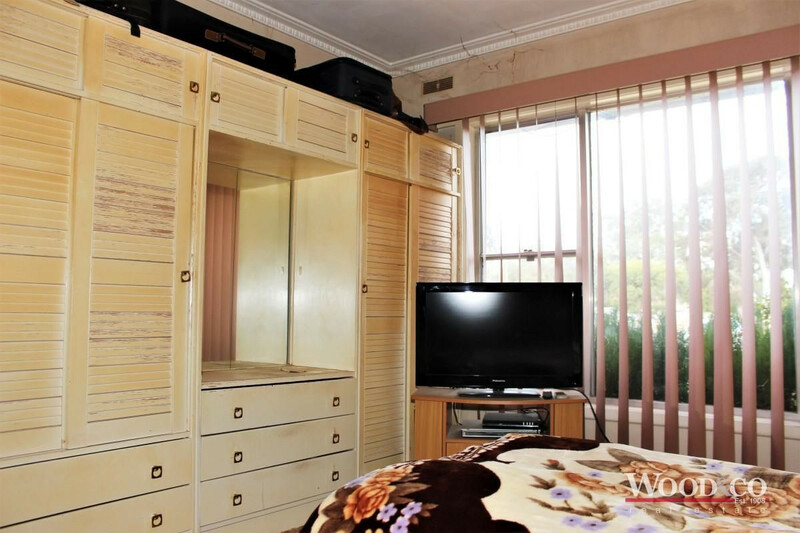 This house has plenty of upside and an inspection will impress for investors and owner occupiers.